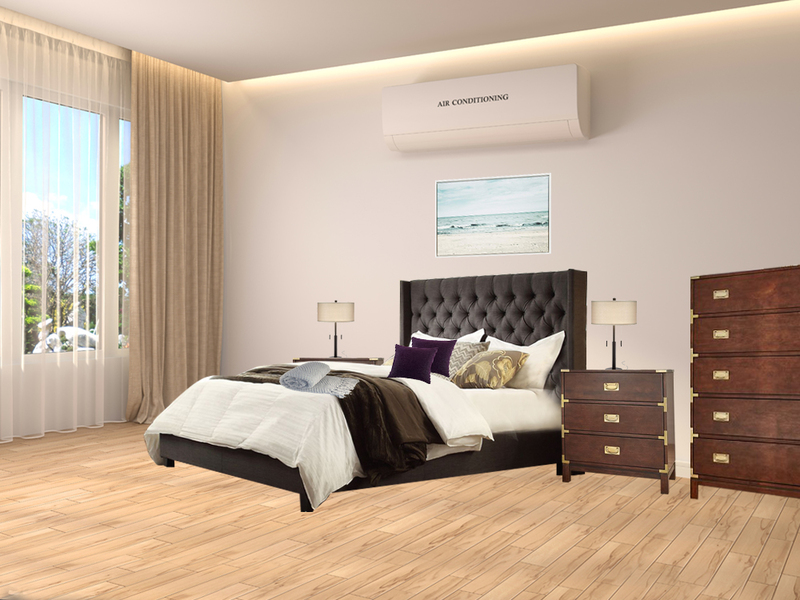 The Marquis Bedroom package is a noble and classic bedroom set that includes high-end furniture that will enhance the look and feel of your home. This set includes the Sevilla 3 Drawer Nightstand, Ana Upholstered Bed, Madison Table Lamp and the Inhabitr Memory Foam Mattress. 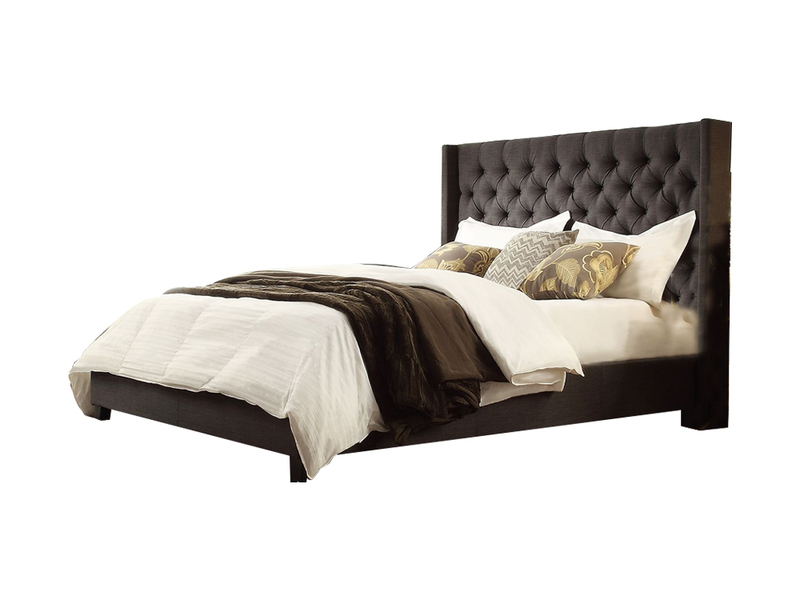 Paired with the Inhabitr Memory Foam Mattress, the Ana Upholstered Bed features a queen size bed with rich grey tufted upholstery. 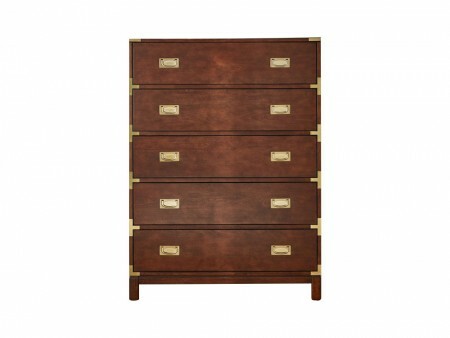 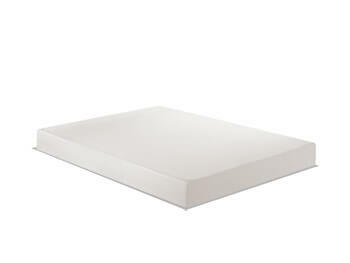 The Sevilla 3 Drawer Nightstand comes in a redwood finish and it is the perfect compliment to the Ana Bed. 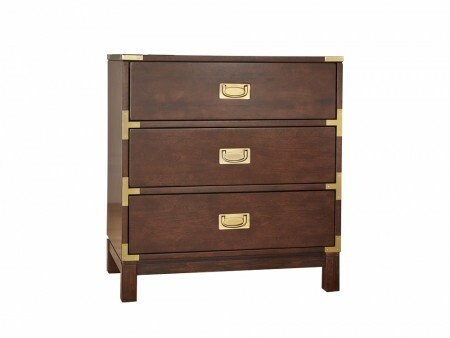 The nightstand is equipped with 3 drawers and gold hardware, perfectly accenting the optional Sevilla 5 Drawer Dresser which comes with 5 drawers and matching gold hardware. 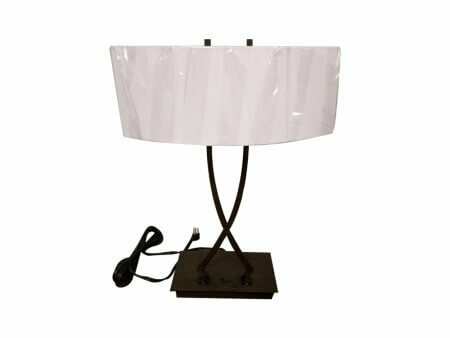 The Madison Table Lamp completes the look with a matte black finish and elegant square ivory shade. This bedroom was specifically curated to take your room to the next level and with Inhabitr’s white glove delivery and assembly, you will be enjoying your new bedroom in no time!